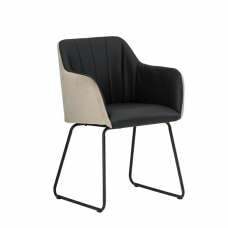 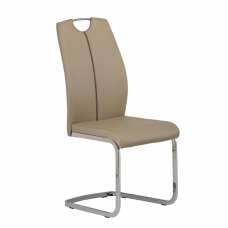 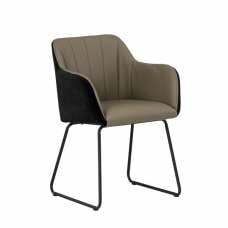 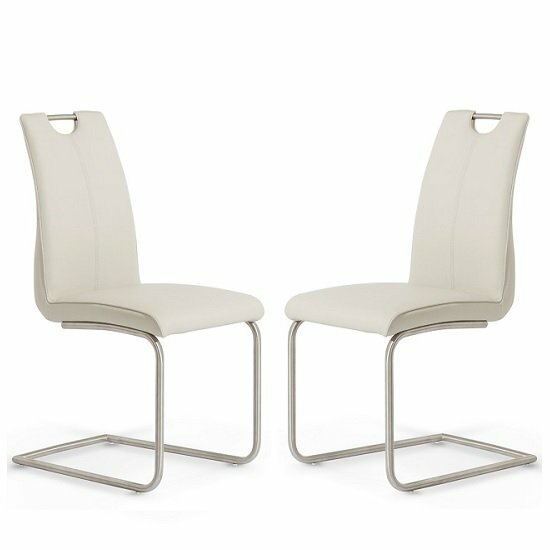 Harley Dining Chair In Taupe Faux Leather With Stainless Steel Frame In A Pair, will sit happily in modern or traditional spaces. 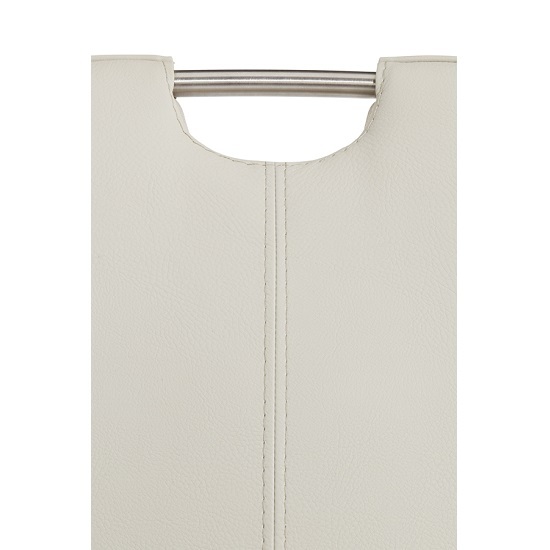 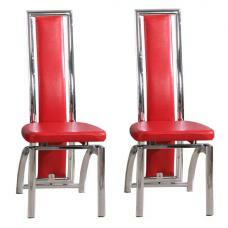 Made from faux leather and stainless steel. 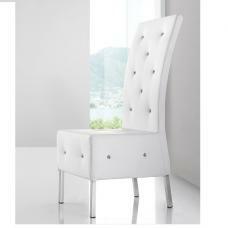 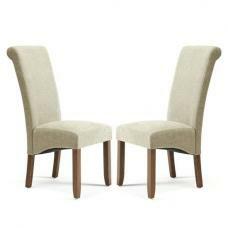 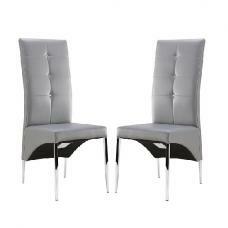 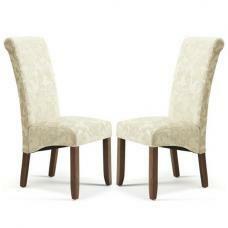 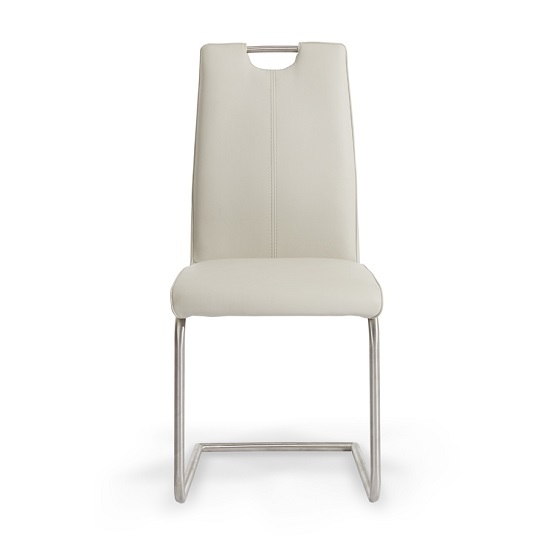 This Dining Chair upholstered with a Taupe faux leather. 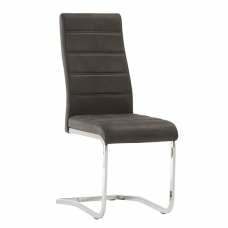 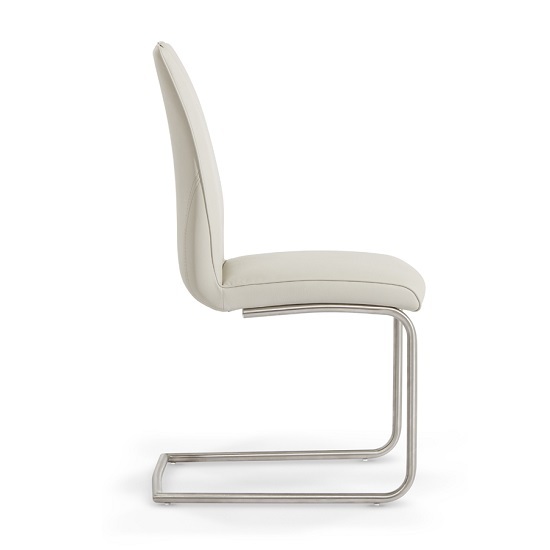 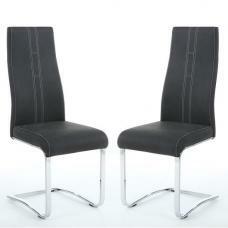 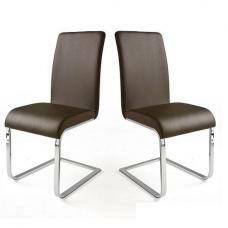 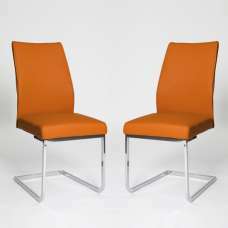 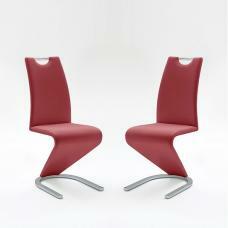 The base is a tubular cantilever design made from steel in an attractive durable brushed finish. 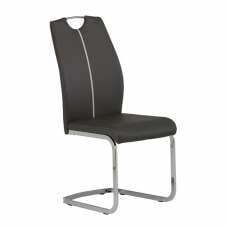 The tubular theme design runs across the top of the back rest providing a useful pull handle. 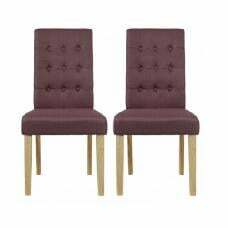 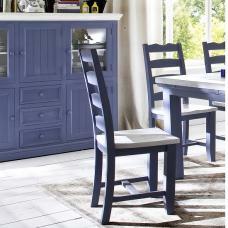 Also available in Various different colours. This Frame run across the top of back rest and provides pull handle.